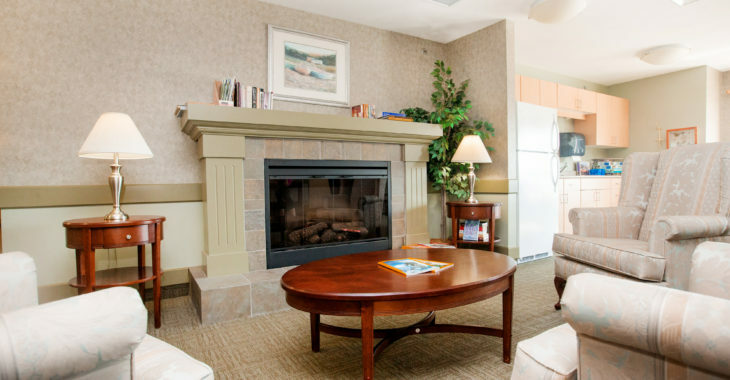 Good Samaritan Heron Grove offers seniors multiple levels of care and the ability to age in place. 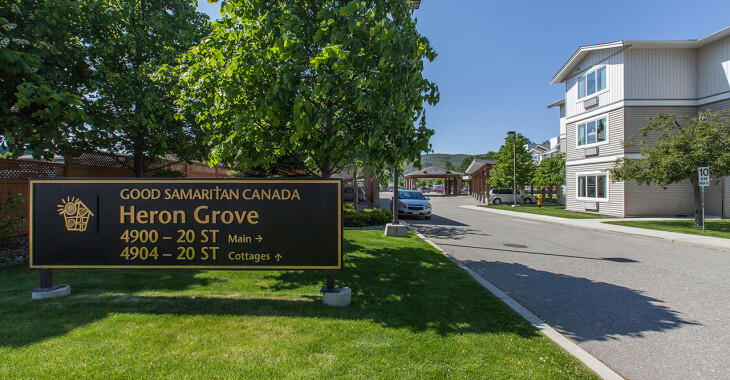 This campus of care includes the main building which houses the assisted and independent living suites; four 12 ­bed dementia care cottages and two 14 – bed cognitively well residential care cottages. 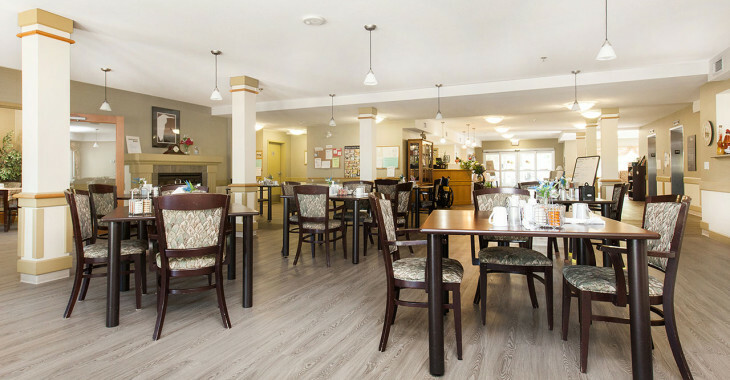 The main and second floors of the main building consist of 40 one-bedroom assisted living suites and is designed for people who qualify for housing and health care assistance according to specific requirements set out by Interior Health Authority (IHA), BC Housing and The Good Samaritan Society. Admission to the Assisted Living program is coordinated through IHA. 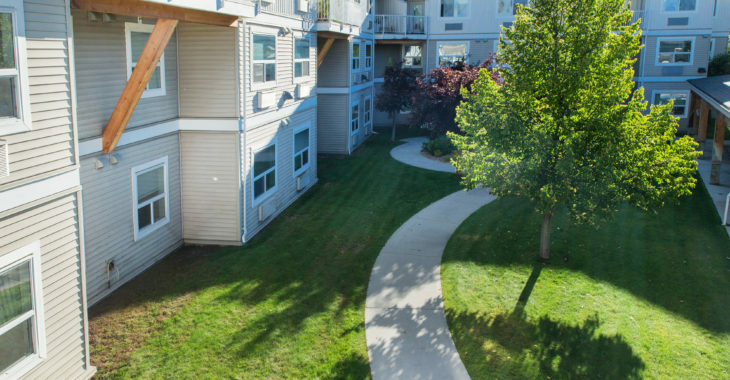 All six of the care cottages are unique duplexes that have been designed to create a home-like setting for residents. These are typically residents that require 24-hour professional care for complex and medical conditions including dementia. Each cottage has a living room with fireplace and secure access to a courtyard. 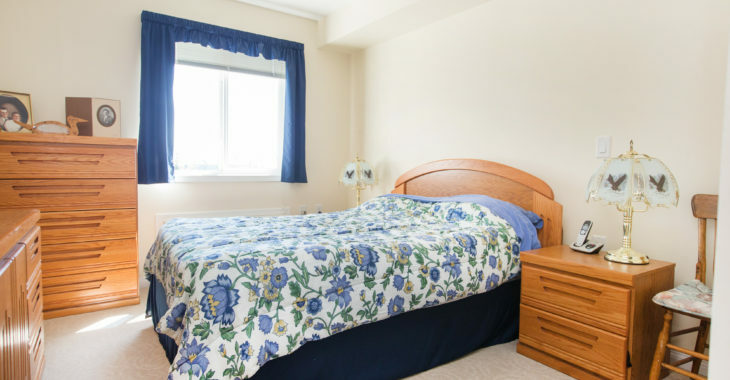 Each resident bedroom has an ensuite washroom. Residents are included in the daily events of daily living to the extent that they are accustomed and able. 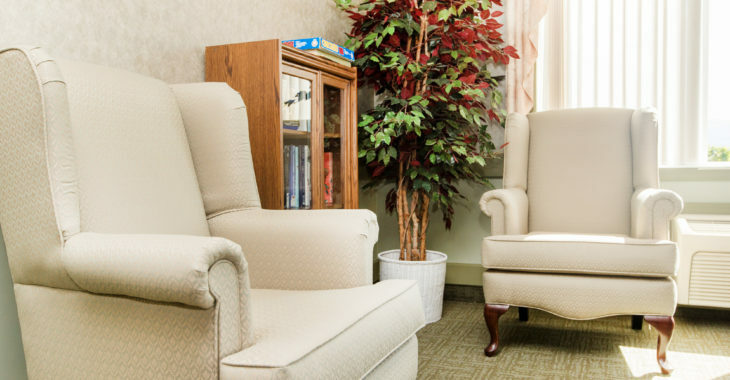 Placement into assisted living and complex care is done through Interior Health. Contact Vernon Community Care Health Services 250-541-2200. The third floor of the main building consists of 15 Independent Living or Life Lease Apartments designed for independent seniors. The Life Lease model offers residents a form of housing that provides guaranteed tenure, a hedge against inflation and all the of the security, comfort, freedom a person would expect to enjoy in their retirement years, all at a reasonable cost. 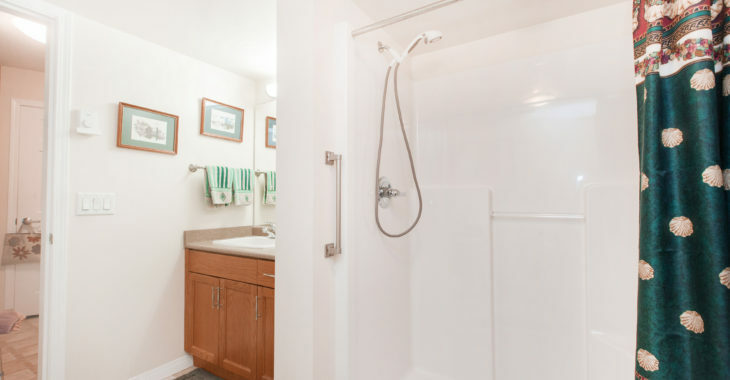 A variety of floor plans are available ranging in size from under 600 square feet to over 1100 square feet. There are units with one or two bedrooms, one or two bathrooms, kitchen or kitchenette, depending on the size of the apartment. 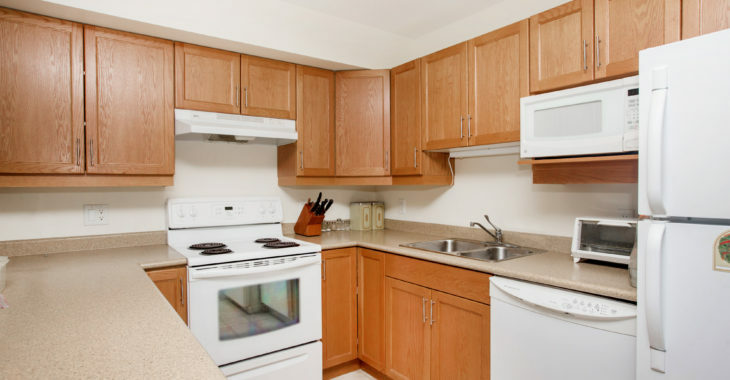 Meals are offered as an option to all Life Lease tenants. Every Life Lease apartment comes with a covered parking stall. Life Lease apartments are available to individuals 55 years and over. Click here for more information or to arrange for a tour call 250-542-6101. 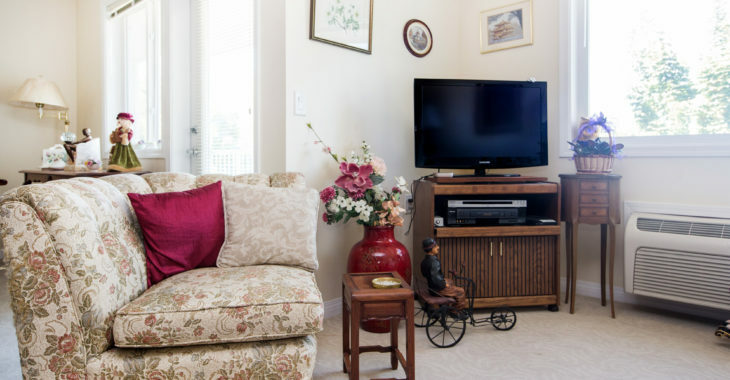 Independent carefree living for seniors featuring a variety of support services. 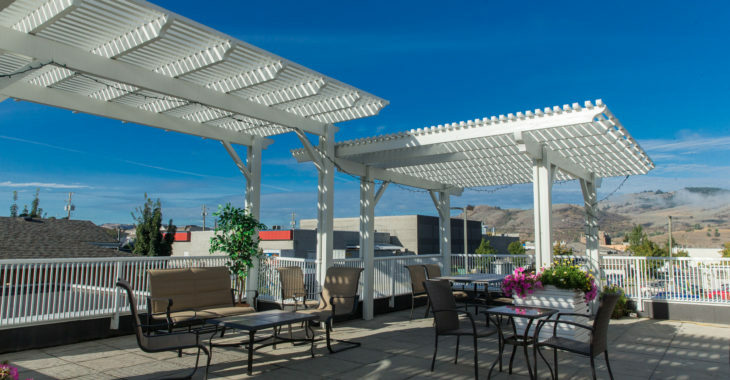 These apartments provide residents with flexibility and choice.